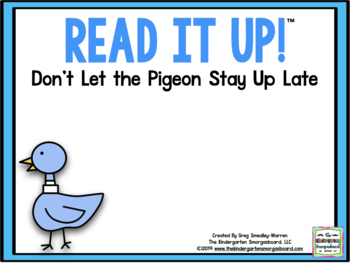 This Read It Up creation is an all-inclusive resource designed to accompany the book Don’t Let the Pigeon Stay Up Late. 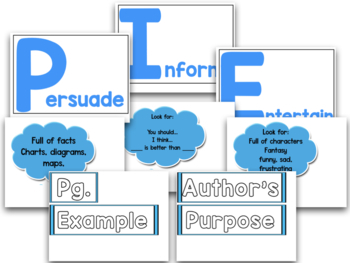 The activities in this reading resource allow students to build literacy and comprehension skills. 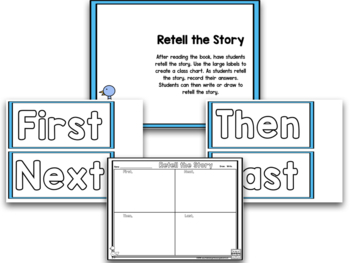 Each activity can be done in a whole group or small group and includes writing and drawing pages for student responses. 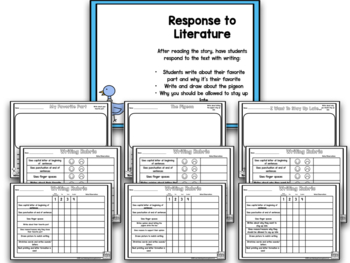 See the entire TKS Read It Up Collection.